Happy June! 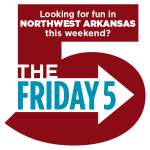 This weekend has so many fun events, we had trouble choosing the best 5 for you. We don’t know about you, but we’re pretty excited about how many of these are related to food. For more fun family events this weekend and in the rest of June, check out our June Calendar of Events! 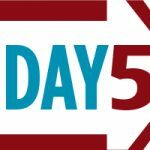 Note from the Mamas: If you haven’t already, this weekend is the perfect time to take a look at our new page dedicated to lists and in-depth looks at different summer camps and activities for kids in NWA. 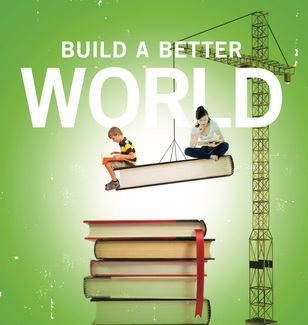 It’s not too late to sign your kids up for many of these events! Click here to check out our page! 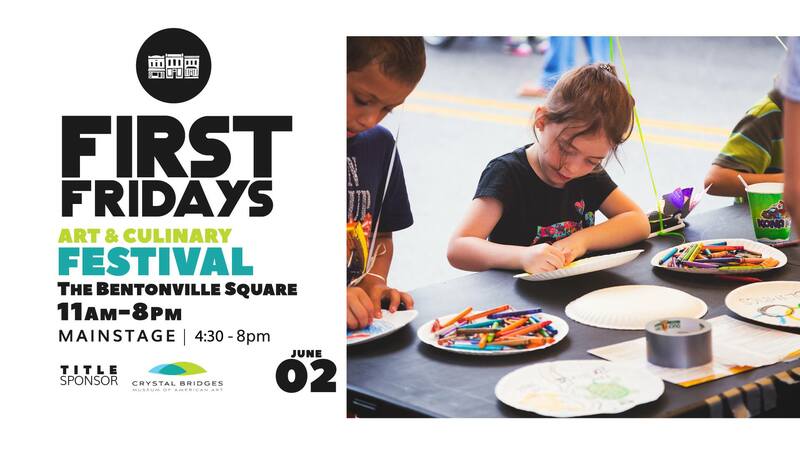 Head to June’s First Friday to see the Bentonville Square transformed into an Art & Culinary block party, complete with live music & entertainment, outstanding food truck options, and family friendly activities. 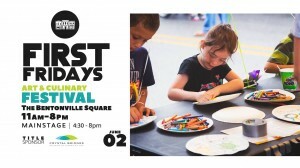 Join the Rogers Historical Museum for their annual free family day. They will hold activities for the whole family: cheese making, weaving demonstrations, face painting, antique tractors, old Model-A cars, pony rides, food, prizes, and more homespun fun! Ozark Natural Foods is hosting another international cuisine cooking class! 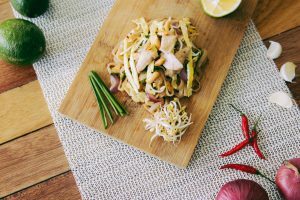 This month you’ll head to the Philippines with Chef Heather, who will lead the class in making Tapsilog (breakfast dish), Pinakbet (veggie dish), and Bihon Filipino Pancit (noodle dish). For dessert, everyone will get to enjoy Bibingka (coconut cake) and Melon Sa Malamig. What a great way to introduce kids to another culture! Apple Seeds and Birds Eye are cohosting their 3rd annual Picnic on the Farm to raise support for Apple Seeds’ teaching programs in local schools and on their teaching farm. Enjoy local food truck fare (or bring your own picnic), listen to live music, and play farm games with your kiddos in the evening air. Kids under 12 get in free! The 5 events above offer some great options for the family, but if you have a sitter this weekend — and you’re in need of a date night or a Girls’ Night Out — our Friday 5 sponsor, Black Apple Crossing, always has a fun line-up of events during the week and on weekends. This weekend they’ll host two rock bands—Route 358 (tonight, Friday, June 2), and Photosphere (Saturday night, June 3). Ciderday Night Live music events happen almost every Saturday night. They also have Taco Tuesdays, trivia nights and book club events during the week! 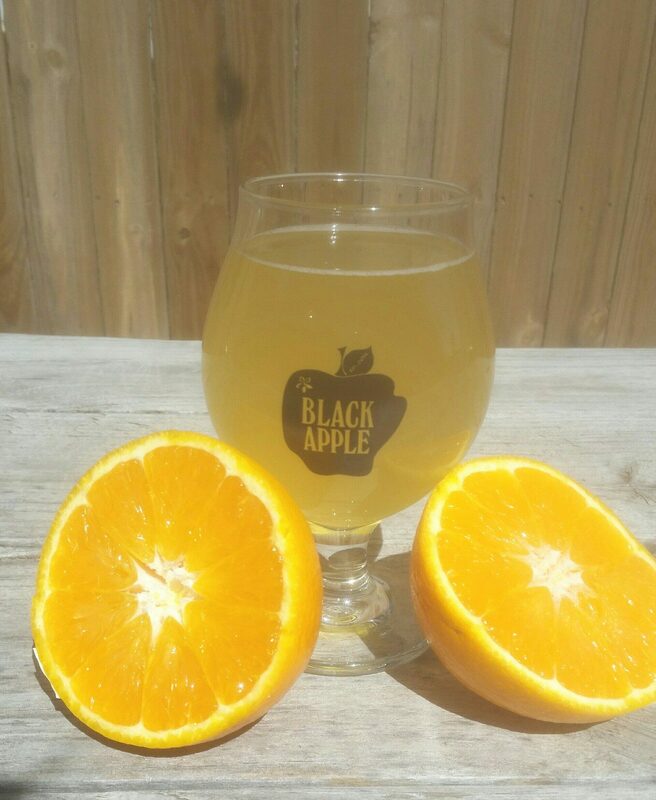 Black Apple Crossing is the state’s first cidery. It’s located in downtown Springdale off Emma Avenue just past mile marker 13. Black Apple Crossing has produced naturally gluten-free hard apple cider with no added sulfites or other preservatives since July 2015. Click here to visit the Black Apple Crossing website. BAX’s newest cider is Hop-Work Orange, a refreshing, hoppy citrus cider that’s perfect for the warm summer days coming up!